Just because winter is coming doesn't mean your life has to become dull. 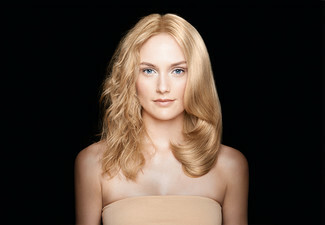 Brighten up your winter with one of these amazing package from Soho Hair. 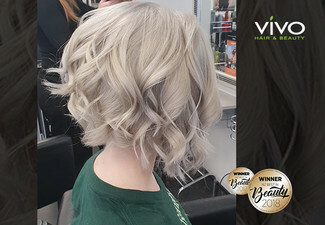 The talented team is directed by Sarah Marsh who is a passionate women who drives to achieve exceptional results for her clients, while sustaining strong relationships with hair brands, training opportunities for her staff and customers. 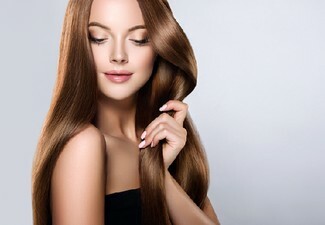 All you have to worry about is where your significant other is taking you out after, so you can show off your luscious new looks. 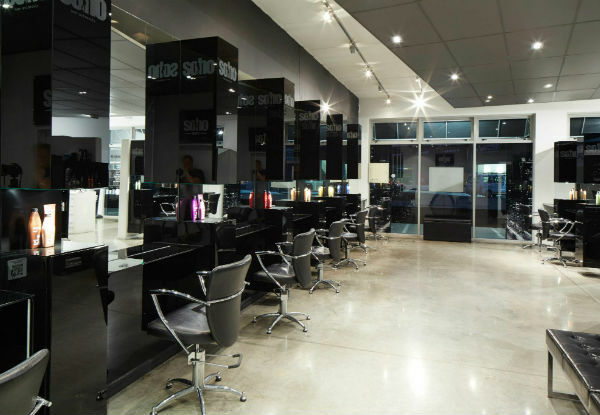 Soho Hair is situated in the trendy suburb of Addington, Christchurch and it's bound to become your new local. 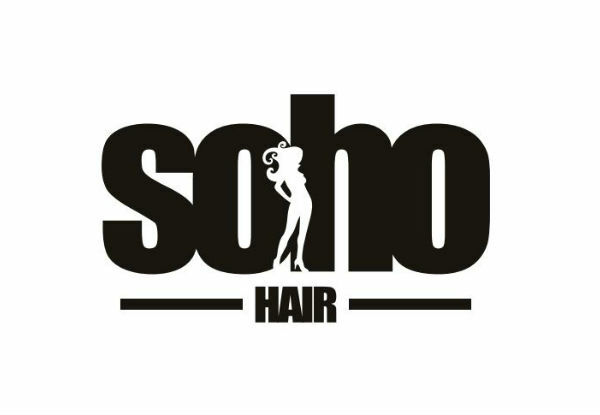 Grab a Soho Hair package from Soho Hair. 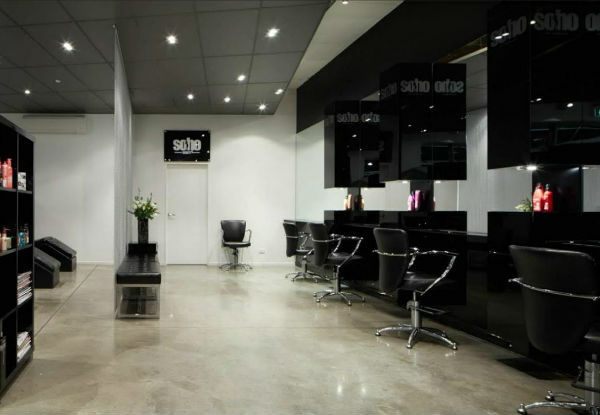 About Soho Hair: Award-winning salon brings a touch of New York to Christchurch. 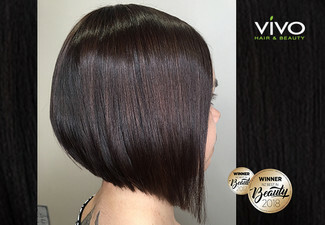 Soho Hair is situated in the on trendy suburb of Addington, Christchurch. Accented with sleek black and chrome and polished concrete floors, offers clients a sophisticated and luxurious space in which they can relax and be transformed. 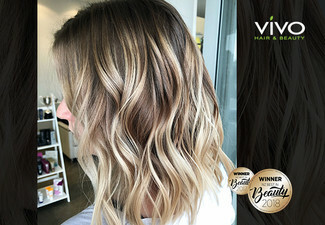 Clients can unwind in our comfortable lounge and catch up with the latest fashion magazines while they enjoy an espresso coffee.